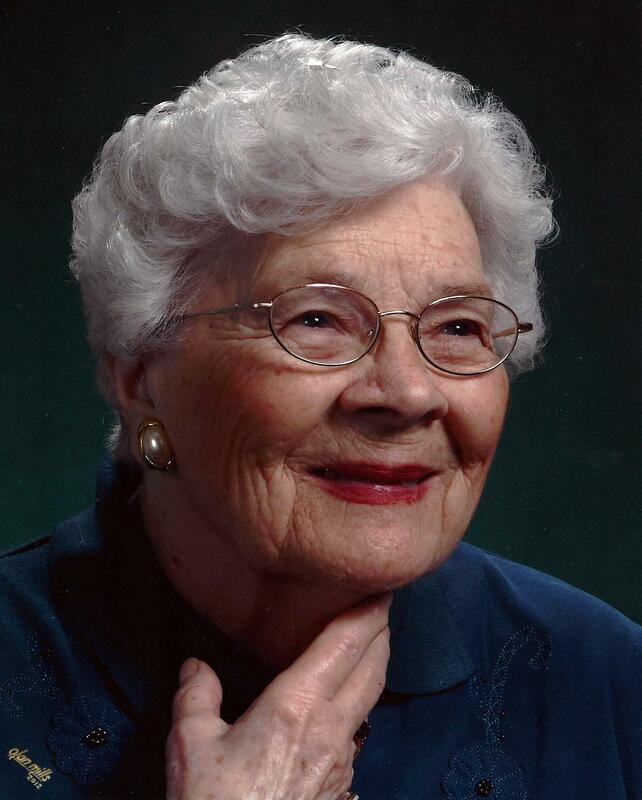 Mildred Hite Parrish, 94, of Kenbridge, Va. died March 28, 2017. She was the wife of the late Franklin Odell Parrish. She is survived by her daughters; Barbara McMillian and Gay Parsons (Ray); grandchildren, Cynthia Parrish (Charles) and Lloyd Parsons (Aimee); great-grandchildren, Savannah, Jackson and Lauren; brother, Richard E. “Sonny” Hite (Jean) and sister, Carol Wells (Matt). Mildred was a retired hairdresser and member of Kenbridge Christian Church. Graveside funeral services will be held Thursday, March 30, 2017 at 1:00 p.m. in the Kenbridge Heights Cemetery, Kenbridge, Va. In lieu of flowers please consider memorial donations to the Lunenburg Health Services, P.O. Box 121, Victoria, Va. 23974. Online condolences may be made at www.clarkefh.com Clarke Funeral Home, Kenbridge in charge of services.